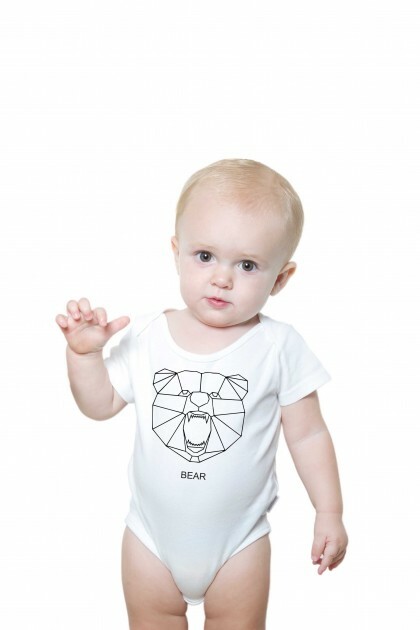 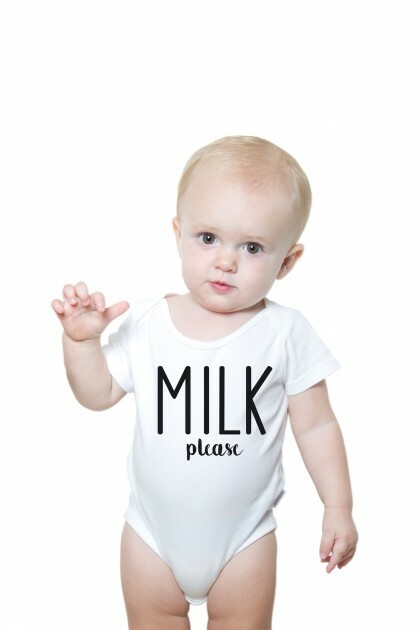 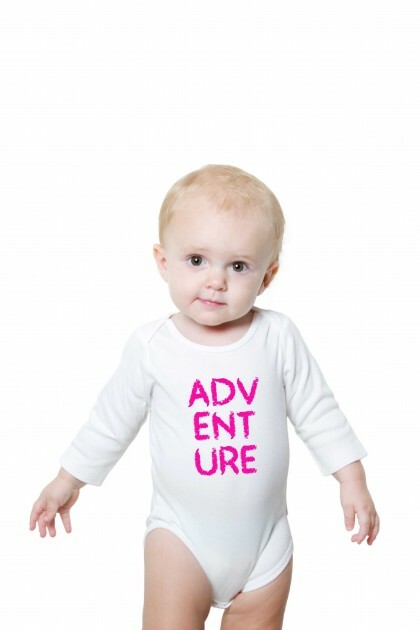 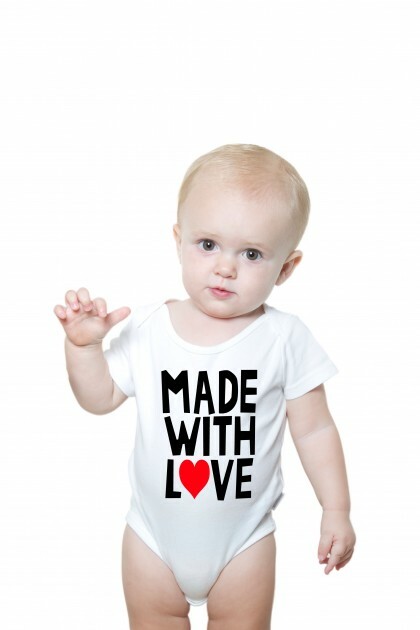 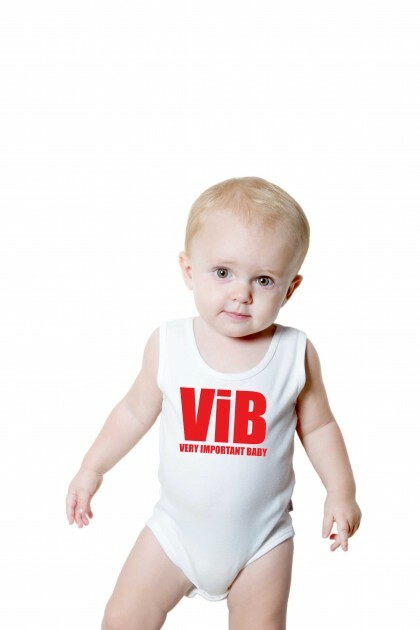 Shop Printzfactory.com baby romper's collection t-shirts. 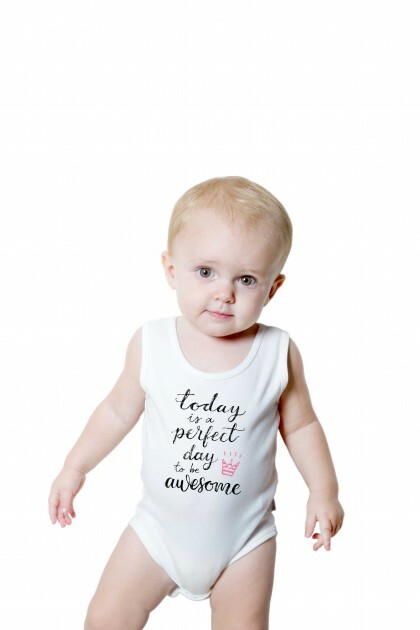 Choose from more than 100 designs. The best quality printing at the best price. 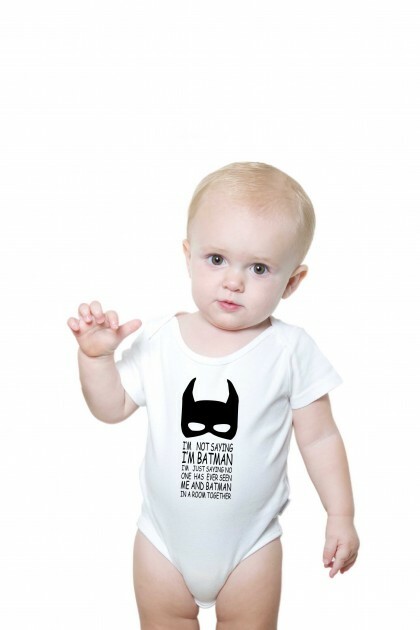 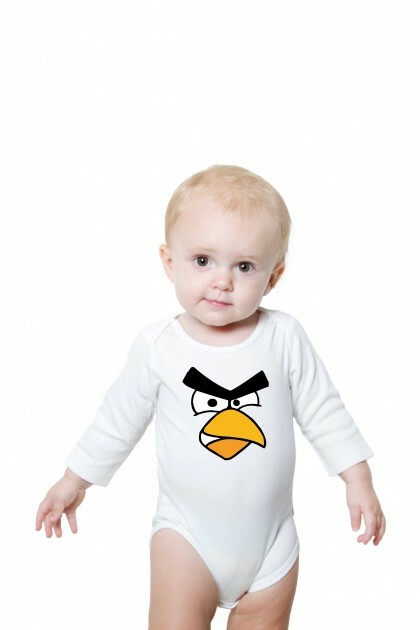 Baby romper Only Mommy understands me !